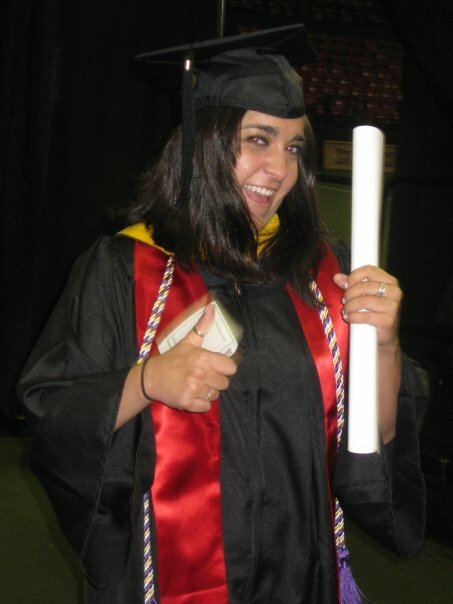 Lady Lennia Christie Chorbajian: Congrats Class of 2013! Let it sink in – you’ve graduated! After years of hard work, blood, sweat, tears, and countless consumption of junk food, or whatever your preferred method of coping with stress, you can say beyond a shadow of a doubt that you’ve accomplished something. Does it seem surreal? It did for me! 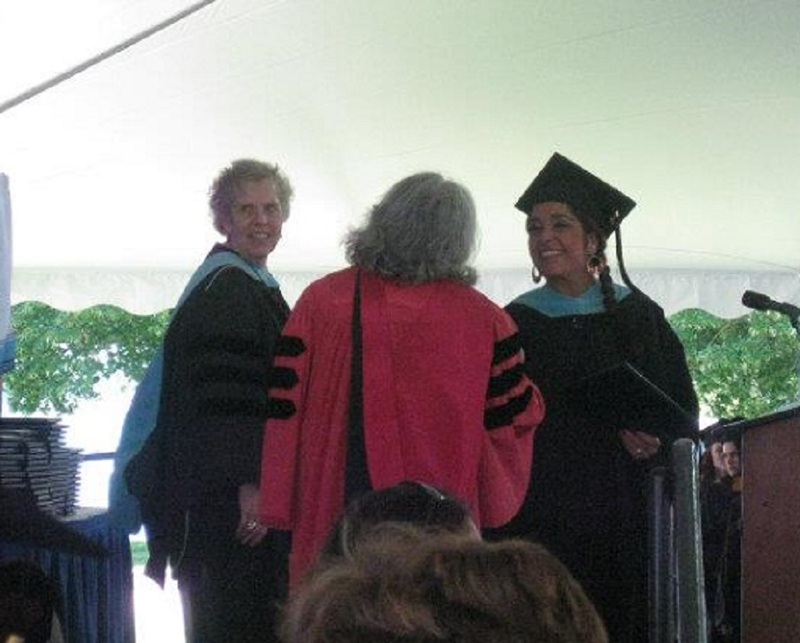 The first thing I did when I got to my graduation last year was check the program to make sure my name was in it! Not only was it there, but it was spelled correctly, and that is half the battle for me! 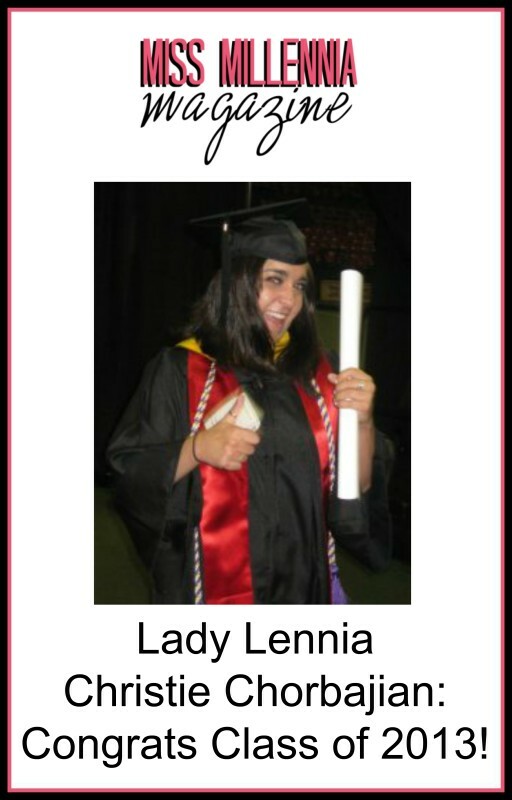 I have so enjoyed sharing my experience here as your Lady Lennia! It has given me the opportunity to look back and remember the excitement, the joy, the uncertainty, and even the pure exhaustion of it all. I can see how I have grown in the past year, and I hope to use this last post as my platform to share my parting thoughts with you about ways to take care of yourself during this upcoming “last summer” of sorts. First, ENJOY YOURSELF! Graduating is a big deal and not something that everyone achieves. You’ve worked hard so now relax! Not to say shirk any and all responsibilities you have, but if you want to take a trip somewhere, or go to that series of summer concerts then do it! Once you land that fabulous job you’re sure to get, you may have to wait a while to take any extended time off, so make the most of it now! Second, on a perhaps more serious note, chances are you have some form of financial aid you will soon be asked to actually pay back. This is an awful process any way you cut it, unfortunately. I know you took those exit interviews, so you know all about the different payment plans you may qualify for – quick, what’s the difference between the Income-Based Plan and Income-Contingent Plan? Didn’t think there would be a quiz, did you?! In all seriousness, this stuff gets confusing and going over it now during that marvelous grace period may help alleviate any anxiety about the process. I say this because they will automatically sign you up for the Standard Repayment Plan and if you’d like to kiss one paycheck a month goodbye to cover this ONE expense, be my guest; if you would like to keep a couple bucks for yourself it’s worth it to do the research now. Then, when they send you endless notices as your grace period starts to dwindle you can chuckle and shake your head because you already have a plan – don’t they know who you are? They can’t scare you! Third, this one is probably the most important: be patient with yourself. It is easy for me to say this to you, and I damn well remember how frustrating it was to hear it, but things really will come together in the end. Once you figure out your process for applying for jobs and commit yourself to it, things will start to feel a little more in your control. Also, don’t sit alone in any confusion – ask for help if you need it! If you find that months have gone by and applying for jobs is still your full-time job, ask family members and friends for suggestions! It’s amazing the tactics they can help you create! Just remember: you’ve got this! You have successfully completed your program, or even multiple programs, so you have all the ability you need! The degree framed on your wall is a physical representation of your dedication, tenacity, and capability. Now, go show the world how fabulous you are!